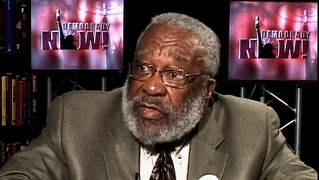 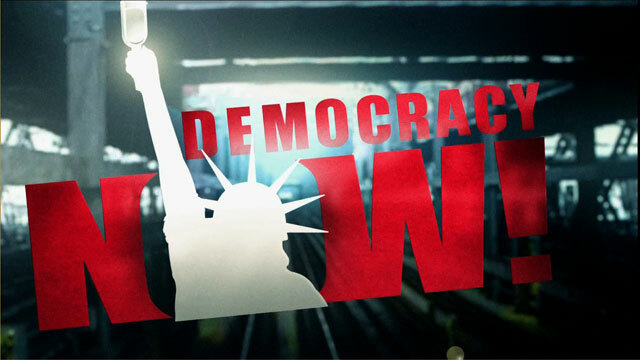 Shows featuring Dr. Vincent Harding | Democracy Now! 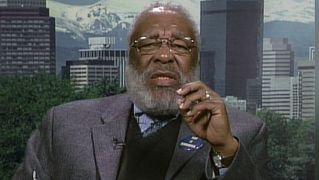 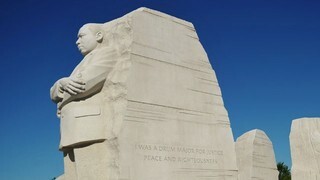 Historian, theologian and civil rights activist. 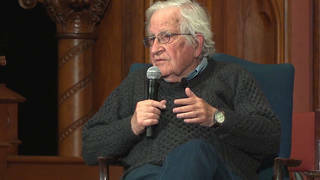 He died on May 19th at the age of 82.